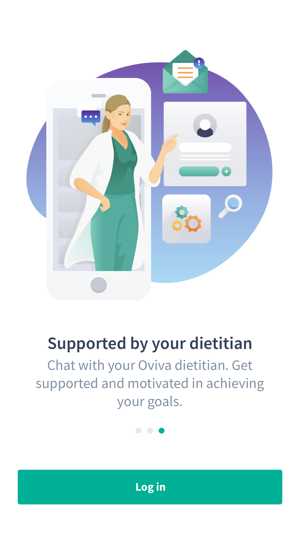 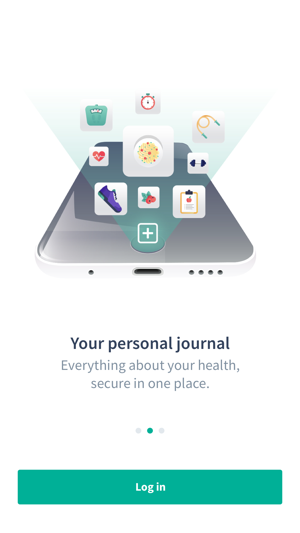 This is an app for Oviva patients only, which you can access with your patient credentials once you are referred to Oviva by your physician. 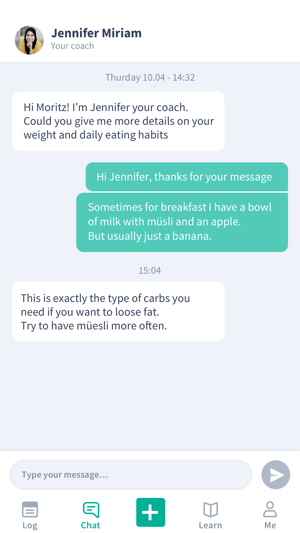 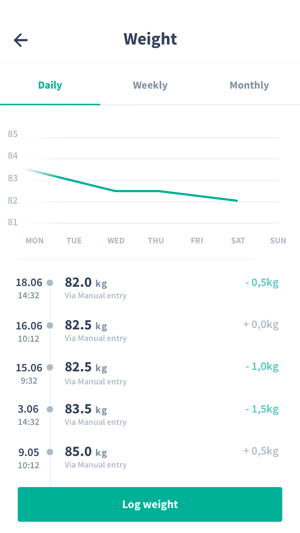 - Via the app, you can interact on a regular base with your dietitian e.g., send photos of your meals and ask questions. 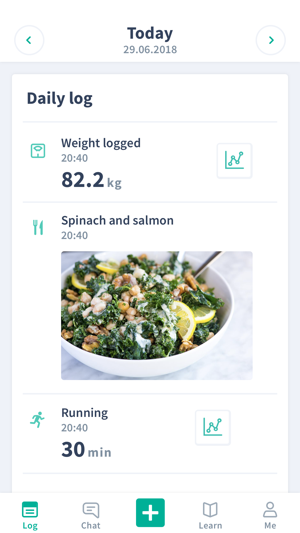 Your dietitian provides you with regular feedback and motivation on a 1:1 basis, which is known to significantly increase weight-loss success and improve your health. 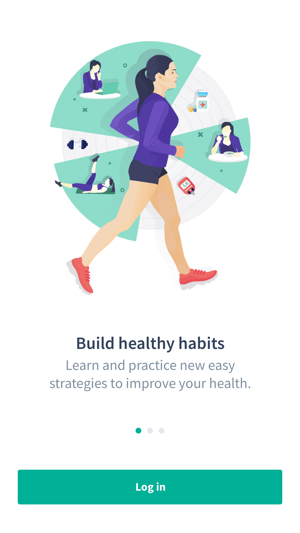 Our coach will not only help you find the nutrition and lifestyle that is right for you but will be your ally to achieve your goals, every single day.